The owners of Blakes Domestic Stores at Whitecliff, near Lower Parkstone, Poole, Dorset. 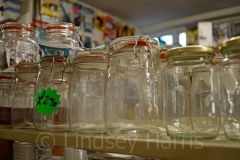 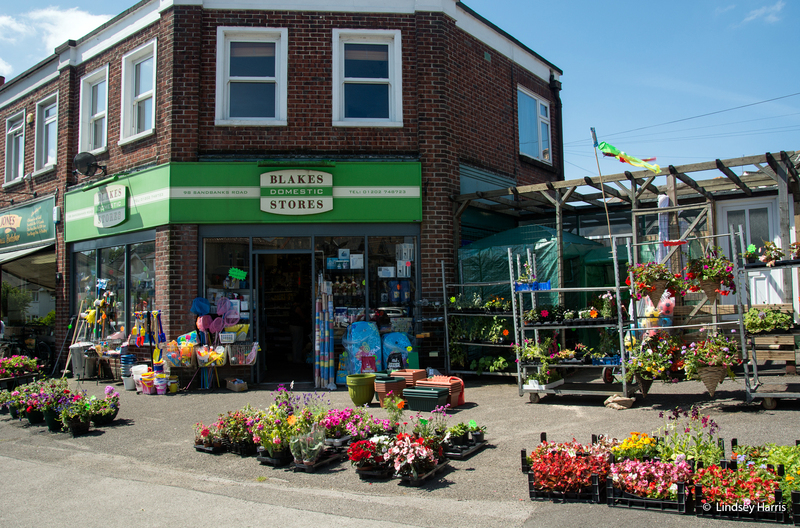 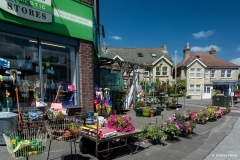 Blakes Domestic Stores is situated in Sandbanks Road, Whitecliff, near Lower Parkstone, Poole, Dorset. 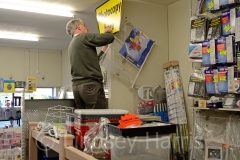 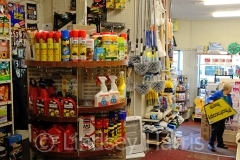 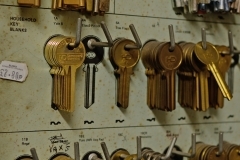 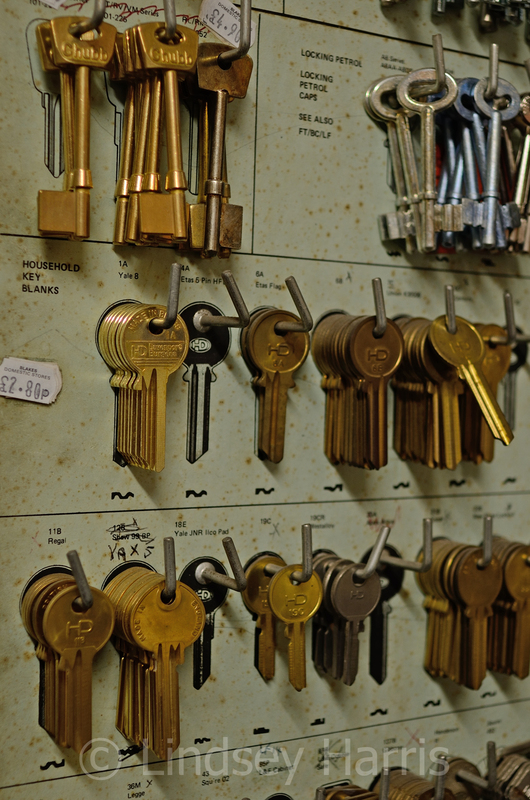 The shop stocks general hardware and household items, from a single screw to DIY equipment; also housewares, gardening goods, wild bird food, key cutting, photocopying and more. 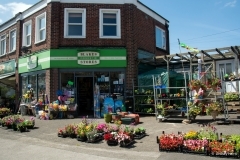 Between Easter and July the store sells plants and in the Summer they stock a range of beach goods. 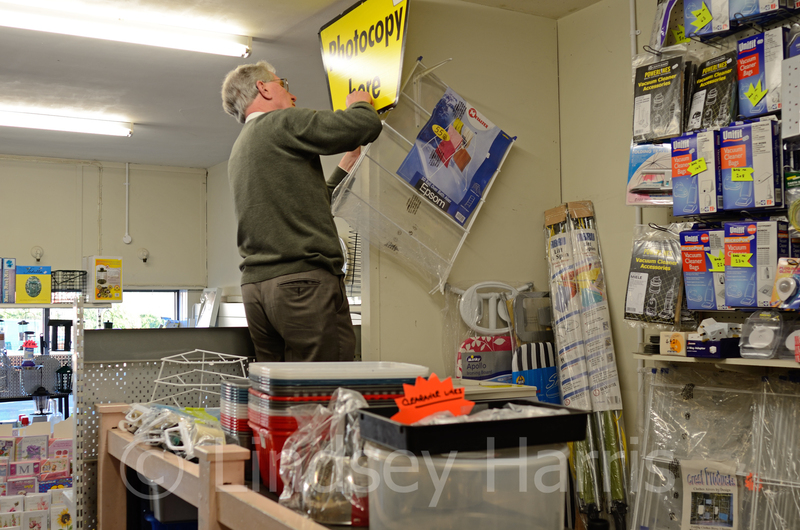 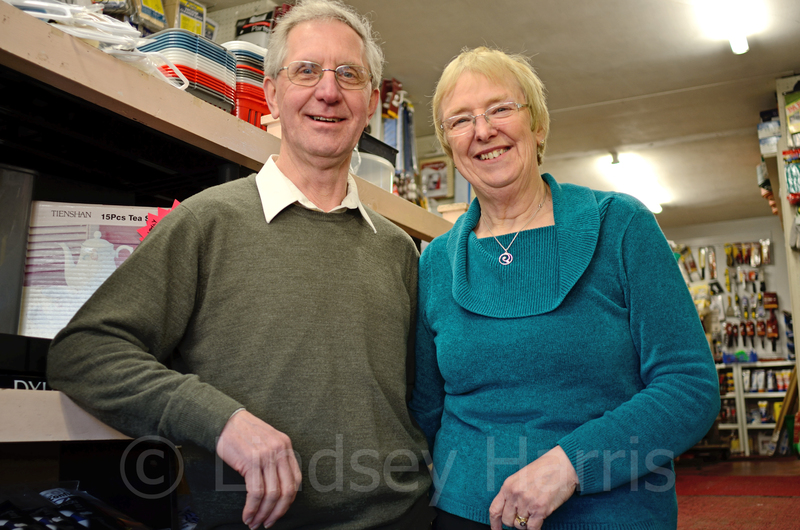 Russell and Pauline Mullins have run the shop since 1978. 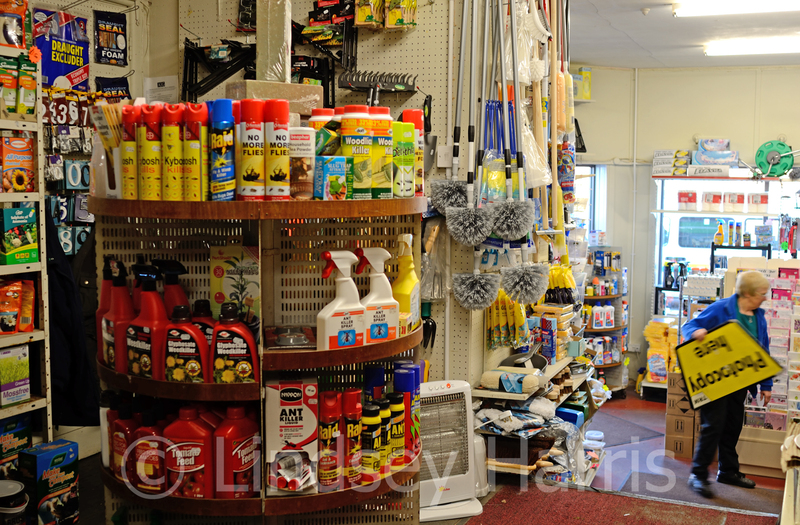 Whitecliff Post Office was situated inside their shop for 28 years, but is now part of Courts Stores, opposite.